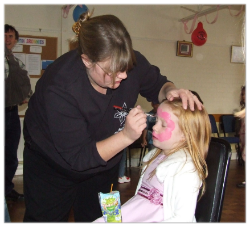 Busy Childrens Party Package Disco Castle Face Painting. 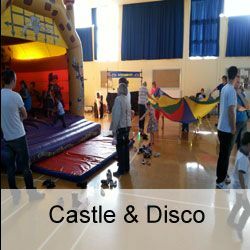 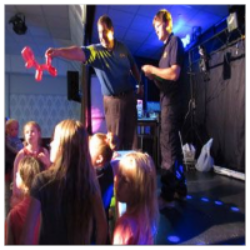 Busy Childrens Party Package Disco, Castle, Face Painting. 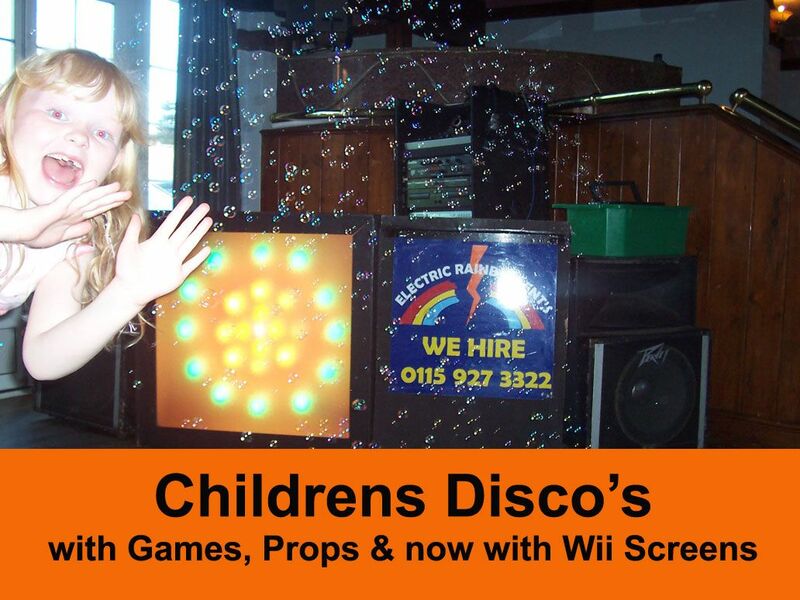 Children's Party Disco & Bouncy Castle with Face Painting and Balloon Modelling.